There’s a lot of discussion about how to keep our faces looking their best. We’re concerned about their clarity and smoothness, as well as their excess shine and persistent blemishes. And when it comes to wrinkles, we’re apprehensively awaiting or already treating the ones that have appeared around our eyes and mouths. It’s a lot to oversee, especially since this facial skincare routine tends to ignore the more sensitive areas a few centimeters away: the neck and chest. The skin that covers our necks and chests is thinner than what’s on our faces, but we often neglect caring for it. 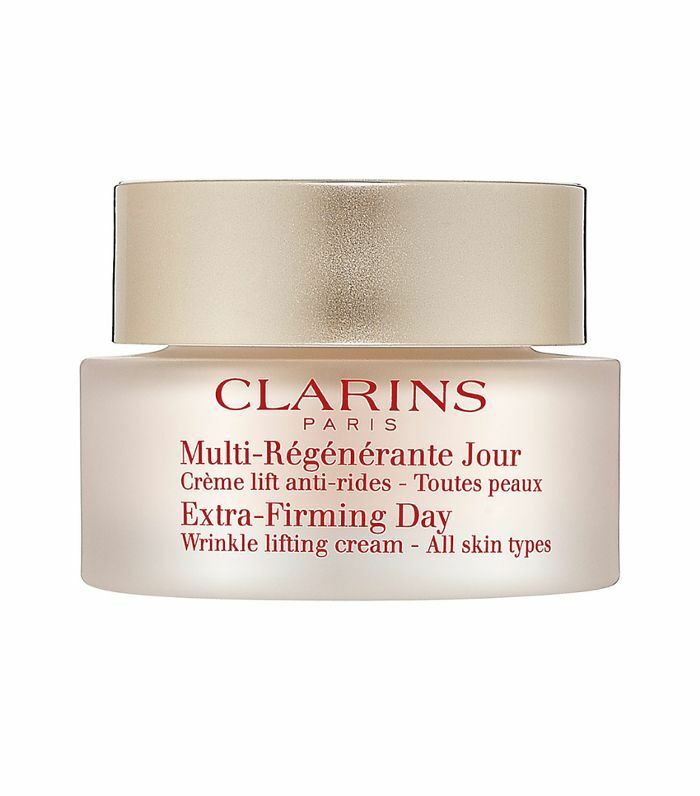 That’s an issue because wrinkles will appear faster and with more frequency in this region because of the skin’s thinness. So what should you do? 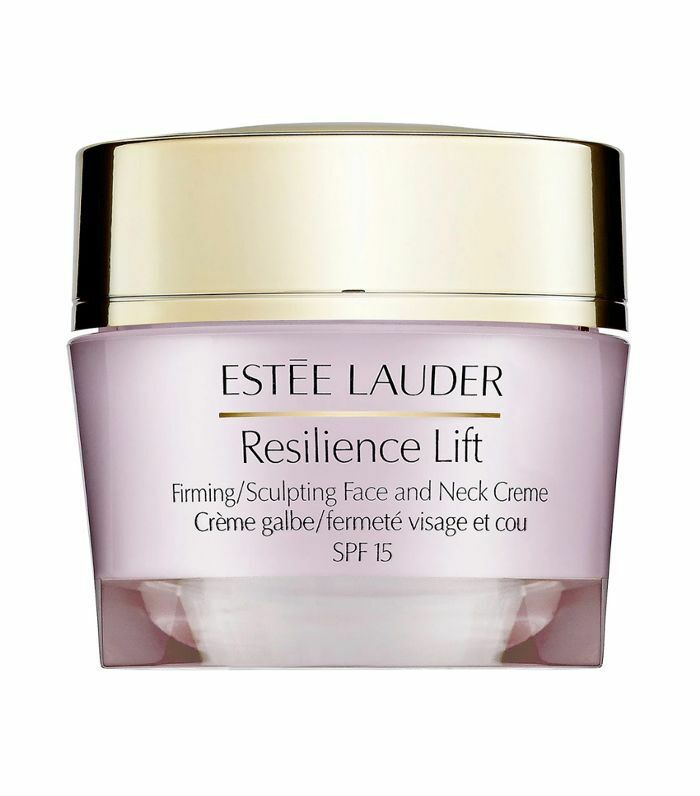 Trust the recommendations of fellow Sephora customers, of course, who are already using these 11 restorative creams. 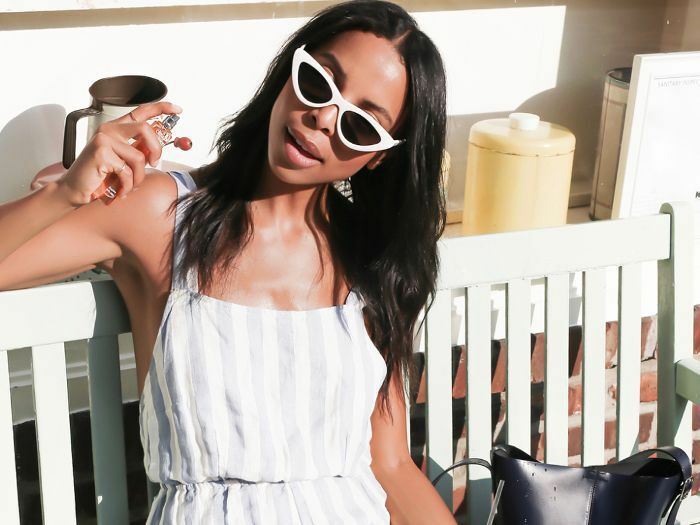 According to these customers' experiences, the following creams fight UV damage, lessen the appearance of lines, and make skin appear more luminous—and that’s just the half of it. Although using these picks adds another step or two to your morning and night routine, don’t worry. 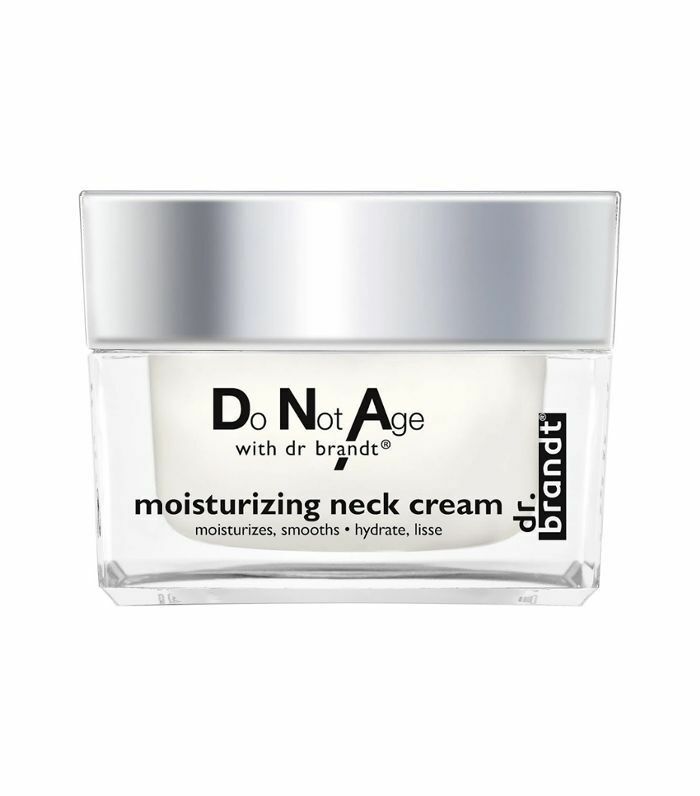 Given that these creams are known to show positive results, you won’t mind the extra time when you see that your neck and chest also look their best. 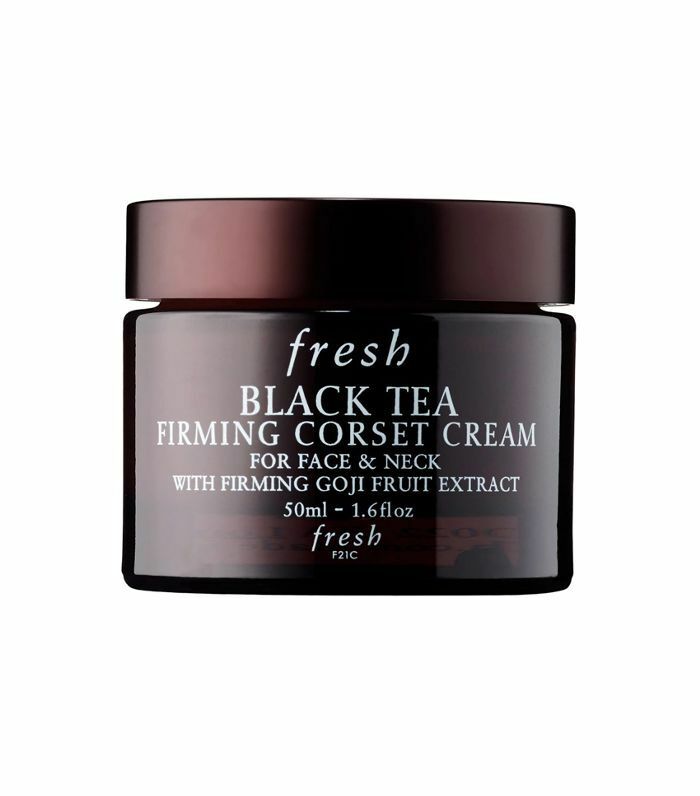 Why It Works: The namesake black tea complex in this option improves skin's elasticity while the goji fruit extract promotes smoothness. Why It Works: The DMAE compound, omegas, and natural amino acids in this product help to lift, sculpt, and clarify skin as it diminishes wrinkles and fine lines. 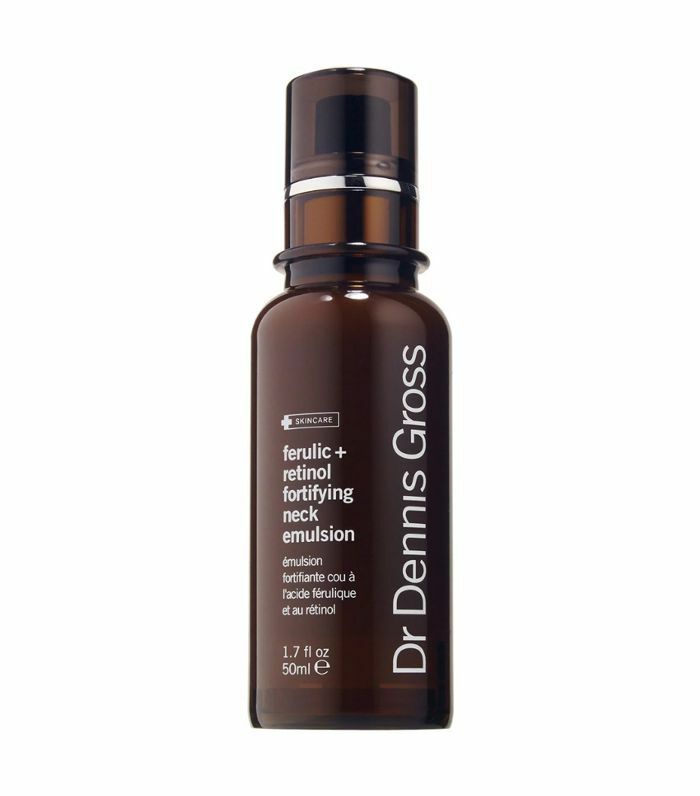 Why It Works: This option has sunflower auxins that work to firm and plump the skin, while also reducing fine lines. Green seaweed extract and oat sugars help with smoothness, too. 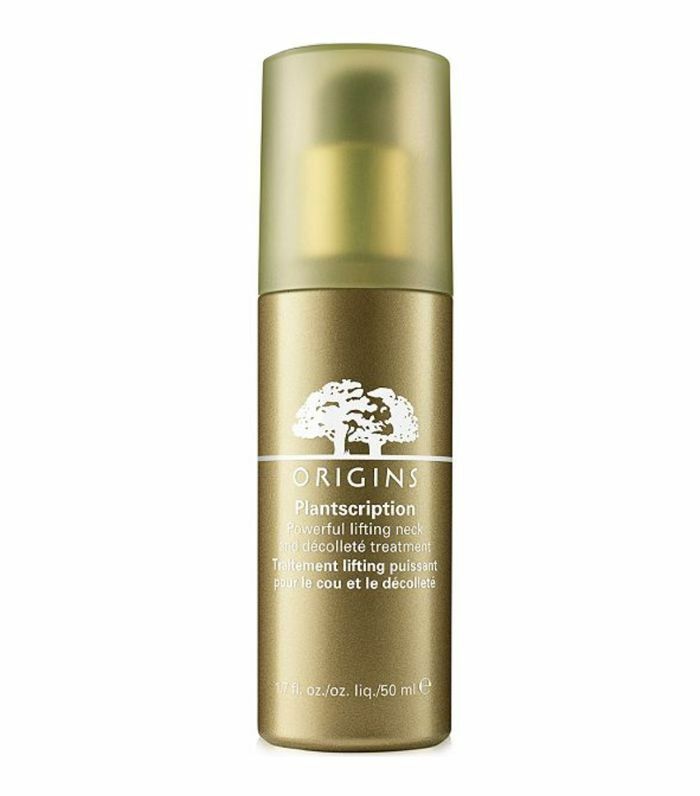 Why It Works: Thanks to the anti-aging properties of alguronic acid and a complex of proteins and peptides, this pick smooths and brightens skin after every use. 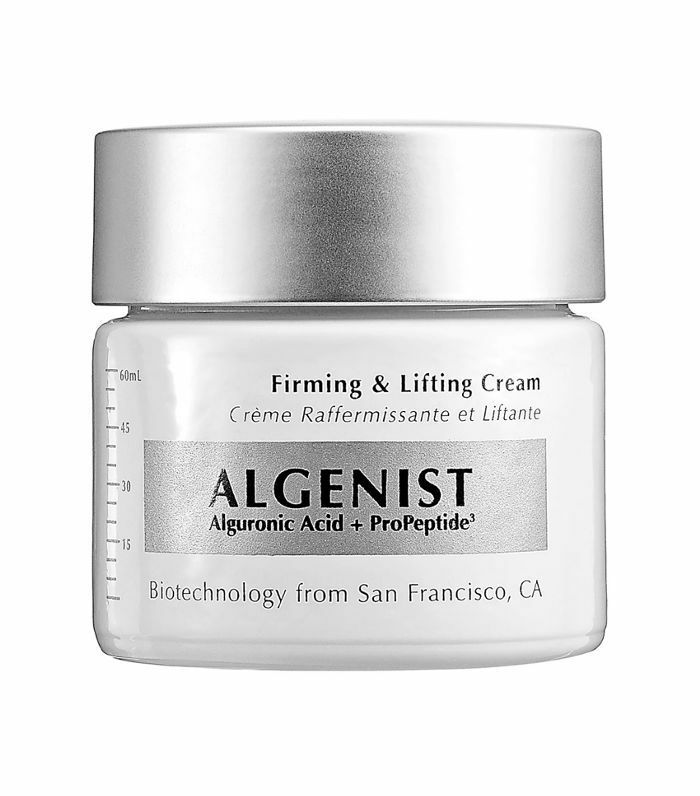 Why It Works: The exclusive photo-activated lift complex in this cream brightens skin as it boosts its natural collagen and elastic production. 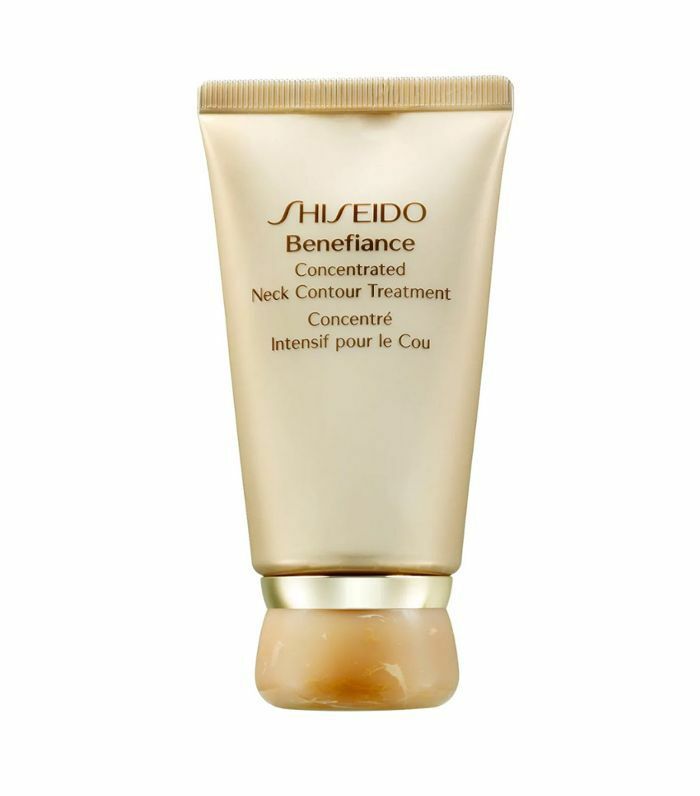 Skin appears more contoured, smooth, and radiant with consistent use. 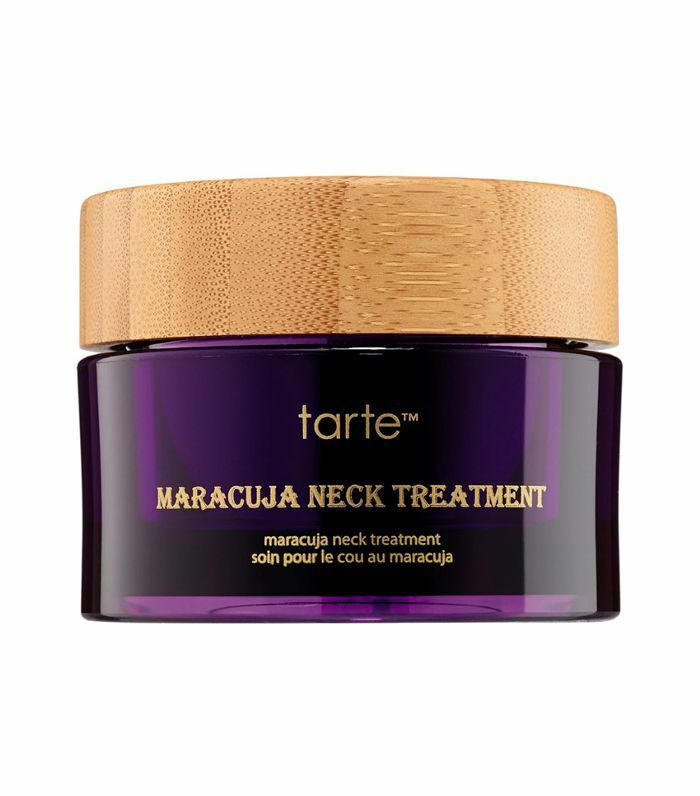 Why It Works: Glycolic acid, amino acid, calcium, and sorghum juice blend together in this option to make the delicate skin on the neck and chest appear more supple, firm, and bright. Why It Works: The maracuja in this item, which contains essential fatty acids and vitamin C, helps skin regain its elasticity and brightness over time. 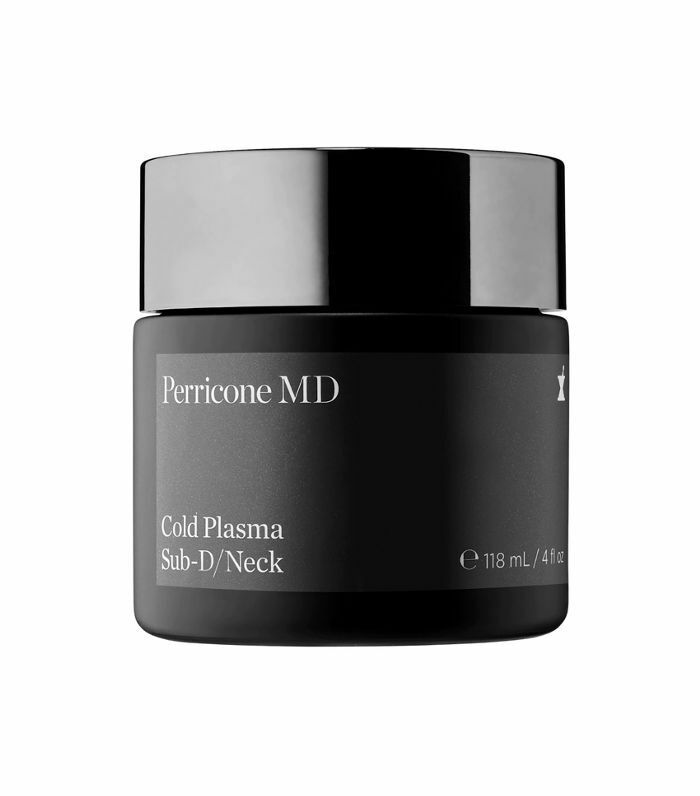 It also promotes hydration alongside the other key ingredients of sodium hyaluronate and algae extract. Why It Works: The ECG complex, retinol, and lactic and ferulic acids combine in this product to support natural cell renewal, increase moisture, plump and firm skin, and reduce damage. Why It Works: The amino acid hydroxyproline is the key ingredient in this product. It mimics skin's natural regenerative properties to make it appear smoother, brighter, and more hydrated. Why It Works: Glycerin, jojoba ester, and various fruit and seed oils make this sulfate and paraben-free option lightweight enough to apply before makeup but strong enough to smooth wrinkles, minimize lines, and fight against UV damage. Why It Works: This concentrate is made of marine cone snail venom, an acid-free exfoliating blend, and a liposomal system of five different peptides to improve skin’s overall texture, appearance, and resilience.